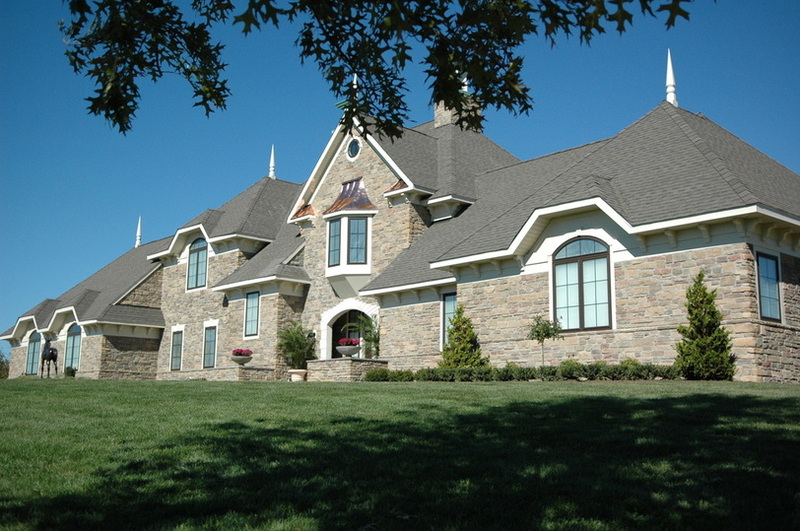 Bed and Breakfast at Rolling Hills Ranch is a beautiful English Manor Home located on a lovely horse farm. Our home was built for the hit TV show Extreme Makeover: Home Edition. You have full use of our home, enjoy the farm, ride horses, excellent restaurants within a mile. If you need two rooms we do have another room if we could rent for $112 a night. Our home was built for the TV show Extreme Makeover: Home Edition. Many of the rooms have high and unique ceilings with indirect lighting. The foyer has a beautiful stained glass ceiling. Enjoy the patio, cook on the large grill, spend time by the pergola, relax by the pond. Located on a 58 acre horse farm guests are welcome to enjoy the miles of walking trails, take riding lessons or go for trail rides. Guests have access to the large kitchen, living room, dining room, office area, patio, miles of walking trails, relax by the pond. Guests may schedule horse back riding lessons or trail rides. This is our home. The guests are welcome to spend time with us or relax on their own. My husband works a full time job and I work full time on the farm so very often the house is free of people. The guests are welcome to spend time with me at the barn, explore the farm or just sit back and relax. There are many excellent restaurants within 1 mile of us. We also between 45 minutes from Baltimore and Wilmington. Washington DC and Philadelphia are under 2 hours away. We only have one room with one bed listed. However we have two other bedrooms each with one bed we can rent out if needed. Click here to go to the Bed & Breakfast @ Rolling Hills Ranch web site. We have Gift Certicates available. You can now give the gift of trail rides, birthday parties or riding lessons!